Symbol's CS1504 "shopping buddy" is a portable scanner that allows customers to buy your products while they're on the go. 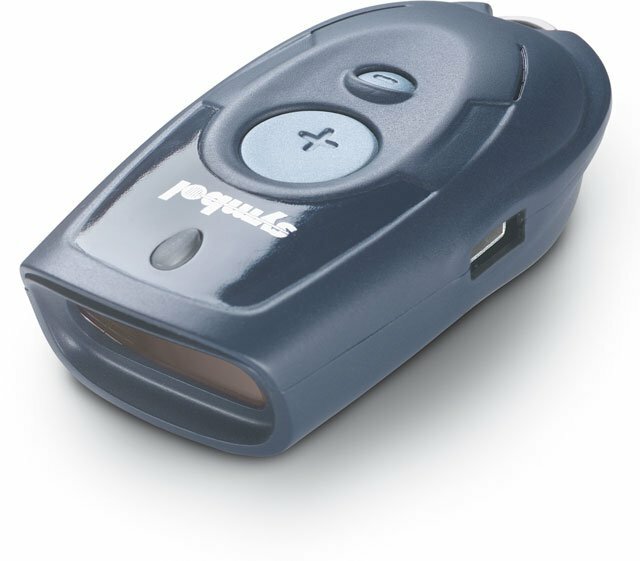 The CS1504 fits in a pocket or purse, or can be attached to a keychain. It lets shoppers scan for further information on price, availability, features, rebates, special offers or similar products. Outside the store, customers can use the device to scan embedded information in your advertisements and catalogs, create shopping lists, purchase items or link to the Web for more information. Cable Assembly, Serial to USB Converter cable, for the CS1504. Cable (Direct Connect RS-232 TTL, 9-Pin Female) for CS 1504 Scanners. The Symbol CS1504-I100-01 is also known as Symbol Technologies	SYM-CS1504I10001	or CS1504I10001	.